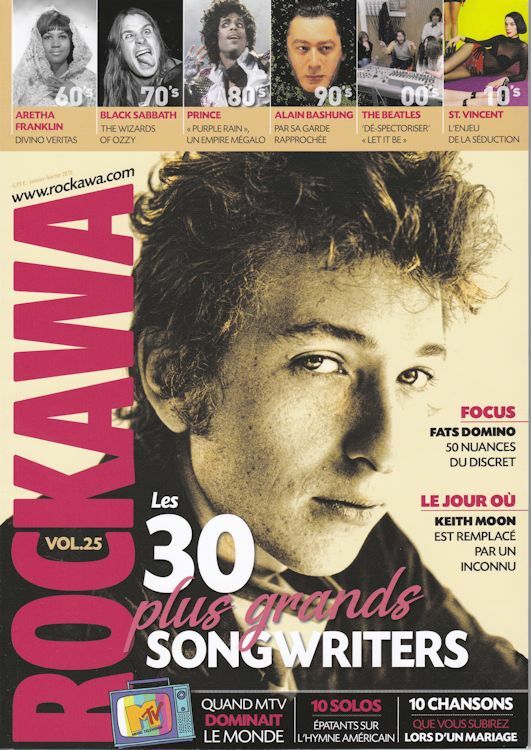 ROCKAWA, France. 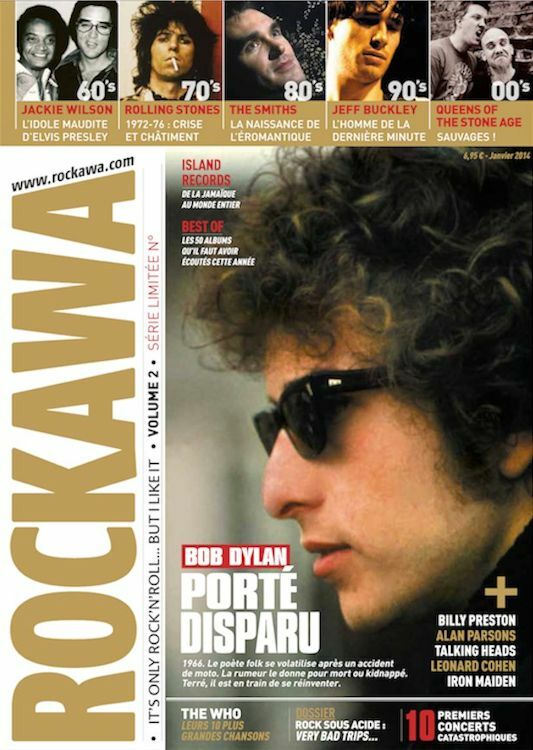 The purpose of the magazine is to make, issue after issue, a Rock Encyclopaedia. > January-February 2018, Volume 25, 2 pages.